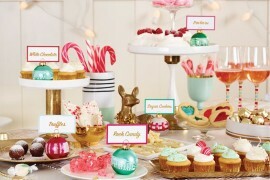 Party planning has evolved over time, and from a design perspective, festive gatherings have never been more stylish! 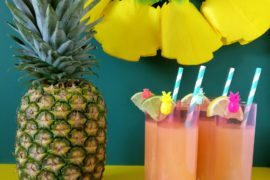 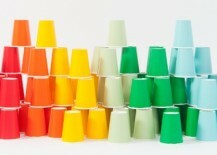 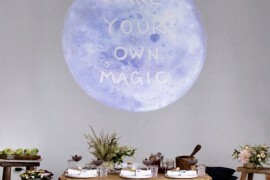 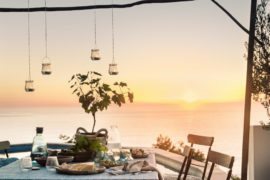 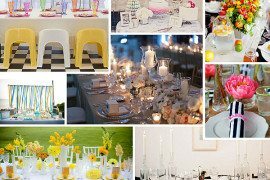 It started with the rising popularity of party planning blogs that featured unique DIY projects. 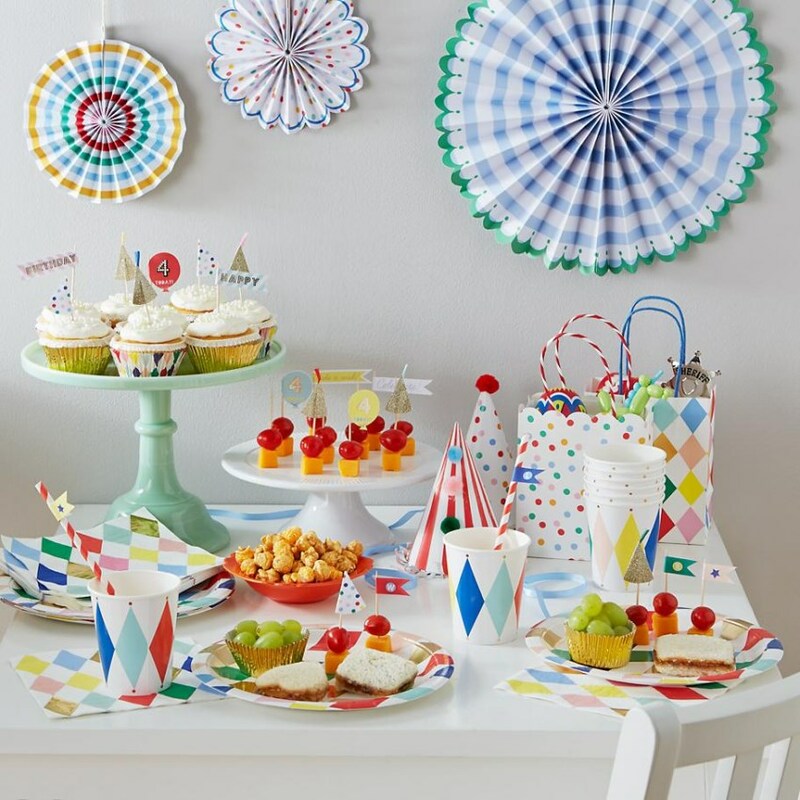 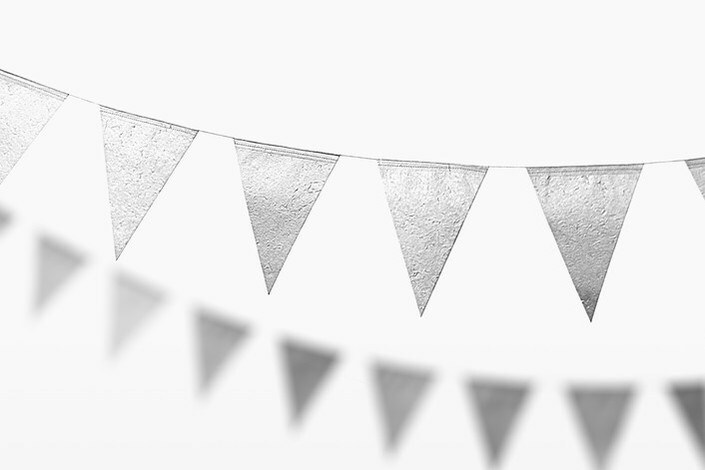 Handmade dot garlands and flag banners replaced over-branded party decorations (ahem…parties based on kids’ toys and movies), and soon the days of matching the cups to the plates to the tablecloth seemed like a thing of the past. 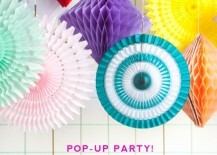 The chic crafty look had arrived, but in all honesty, it was a bit time consuming to pull off. 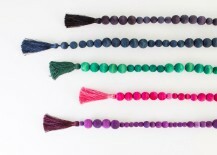 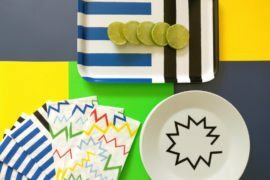 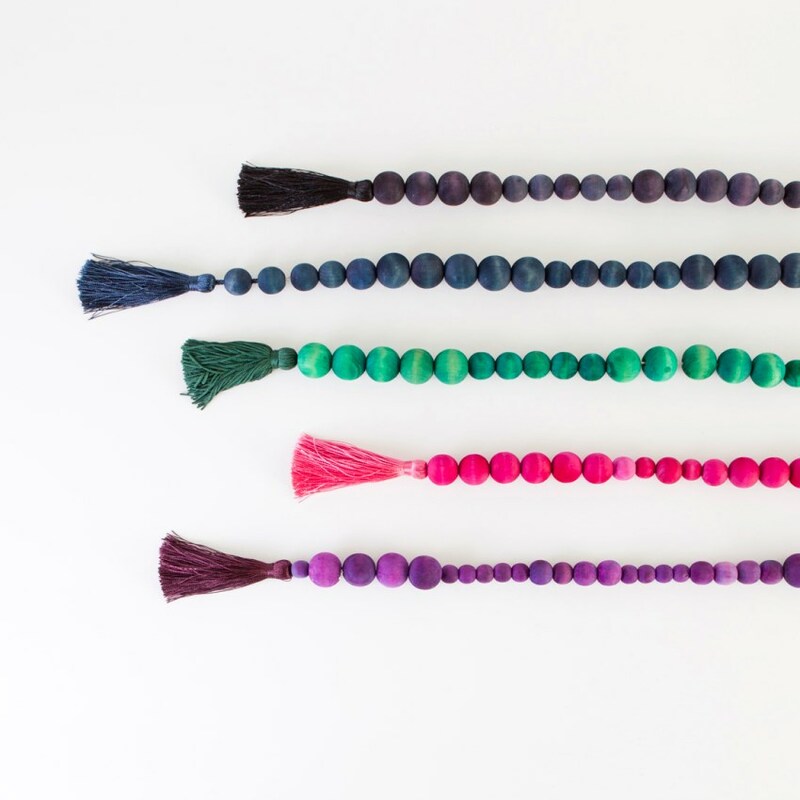 This spring, Jordan Ferney of Oh Happy Day launched the Oh Happy Day Shop, which is filled with irresistible, affordable party finds that you can browse by supply type or color. 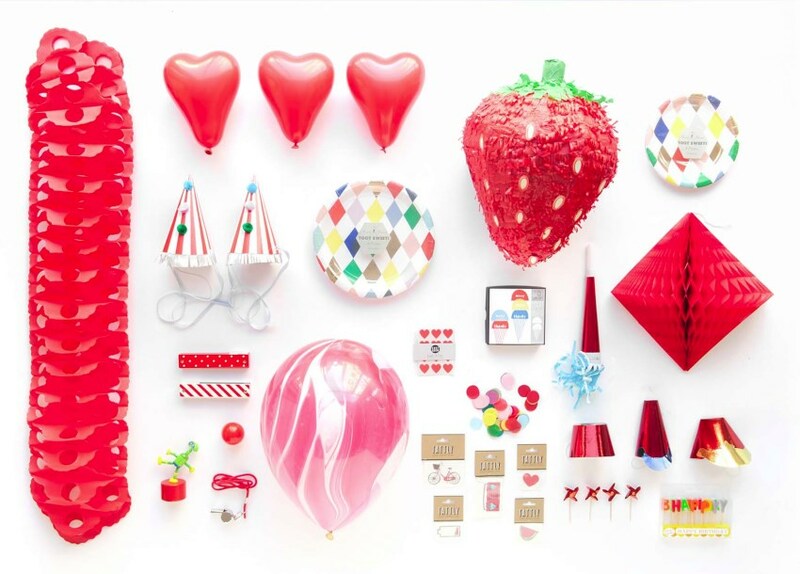 Any online party shop that has an entire menu devoted to balloons gets our vote! 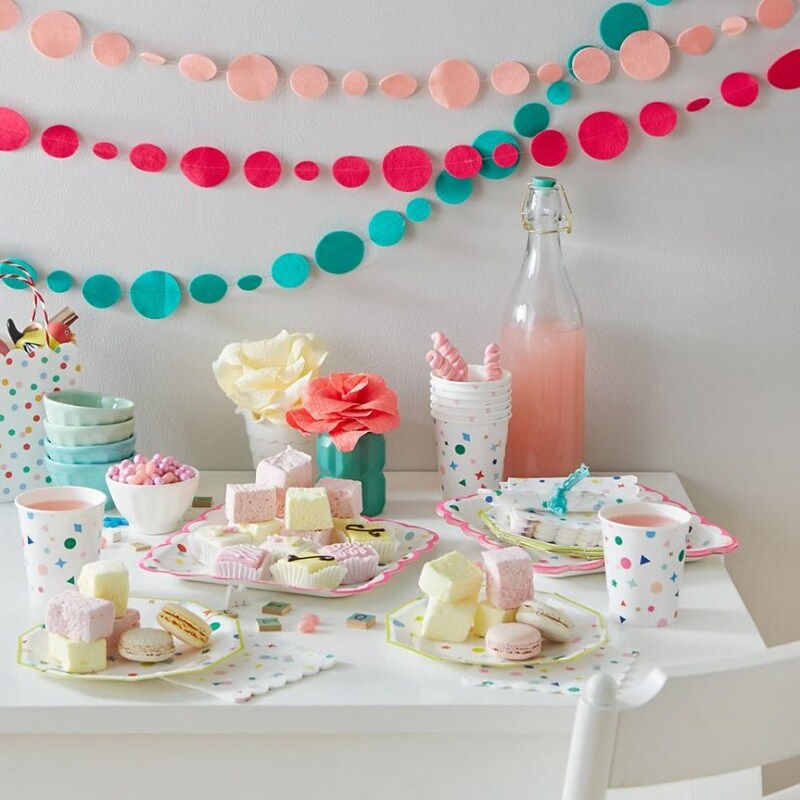 In addition to the above-mentioned balloons, party enthusiasts can shop for party decor, party crafting supplies, favors & gifts, tabletop items and more! 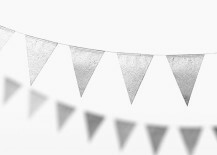 A curated selection of pop-up party supplies in the form of banners and garlands offers a range of colorful, classy options. 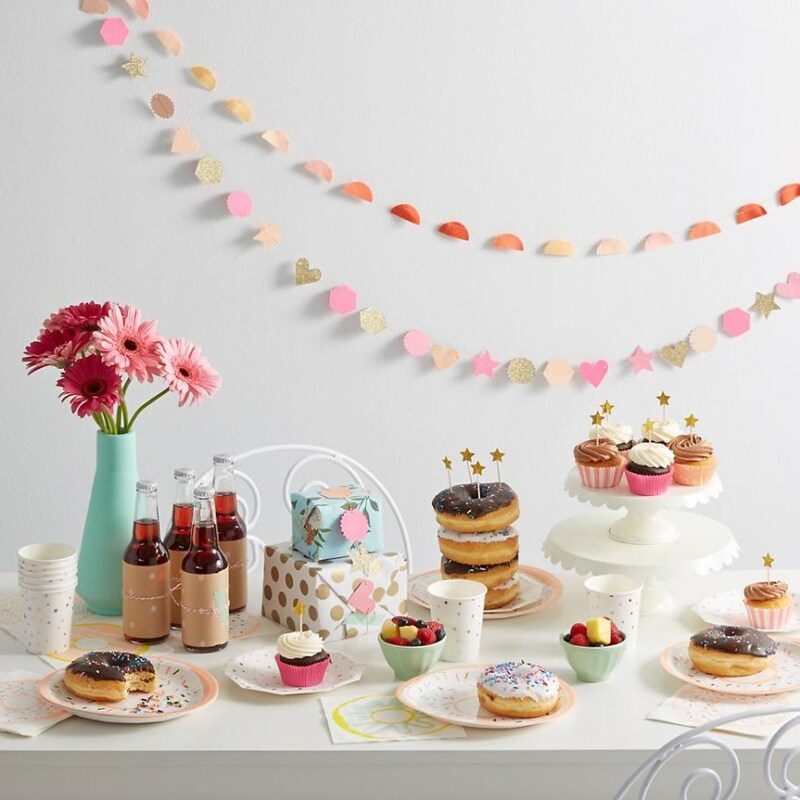 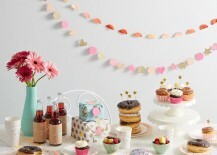 Party supply fave Minted offers an array of items, from home decor and party decor to artwork and gifts. 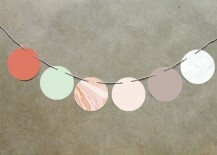 Not to mention, Minted features the work of independent artists and designers, and many offerings are customizable. 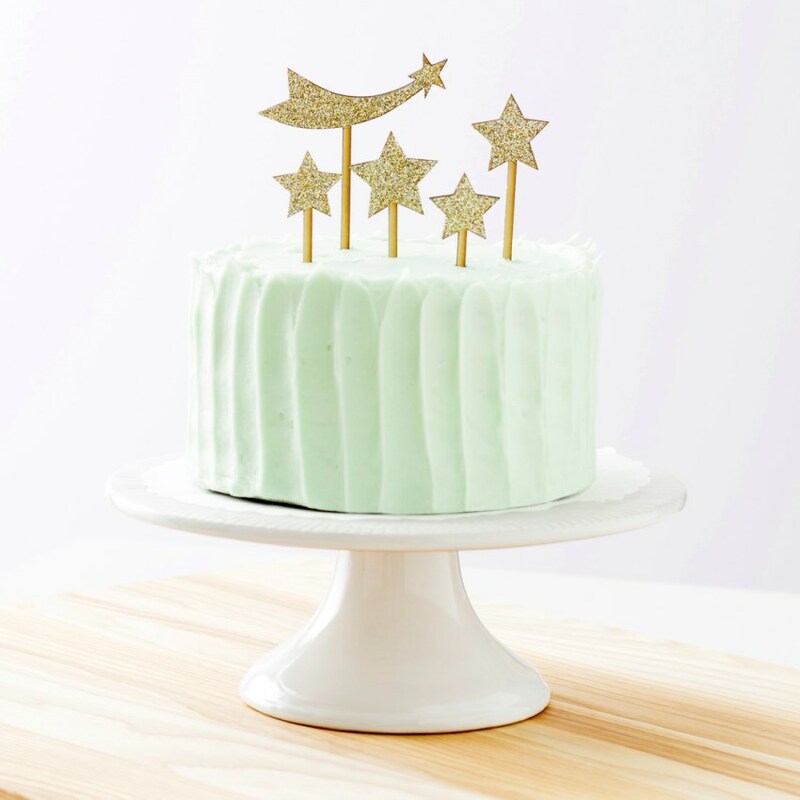 A pioneer in party supplies, Minted was making them chic before many of us took notice. 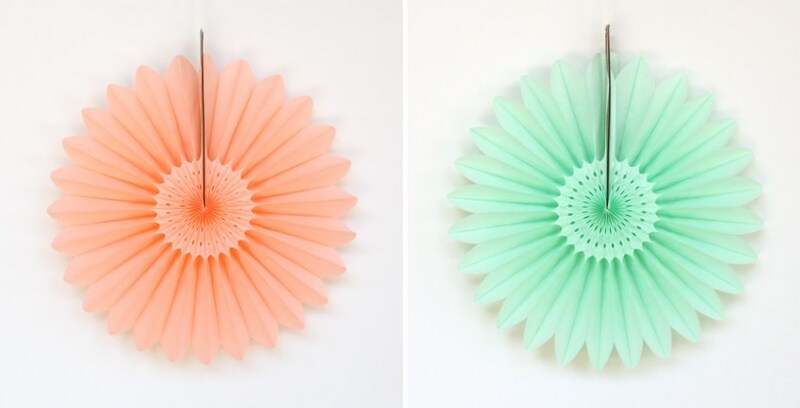 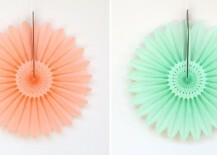 We’re drawn to Minted’s simple yet special supplies with the power to punctuate any party, such as these Petal Tissue Paper Fans in colors such as Mint. 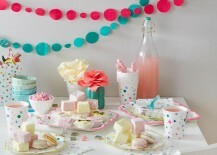 Refreshing colors and shapes dominate the next vignette featuring the Toot Sweet Charms Party Cups. 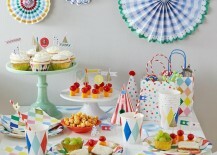 All of today’s featured Land of Nod products are designed by Meri Meri. 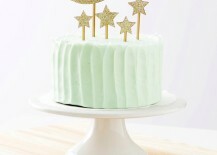 This is only the tip of the iceberg, folks! 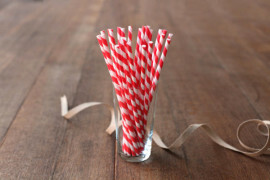 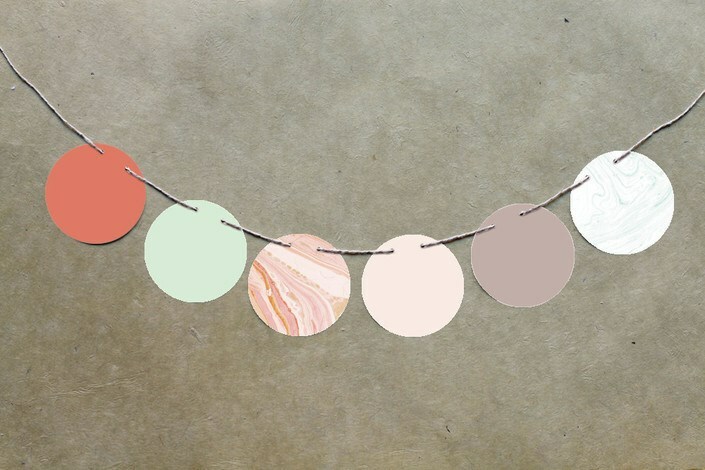 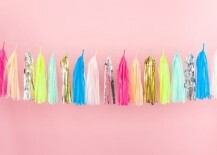 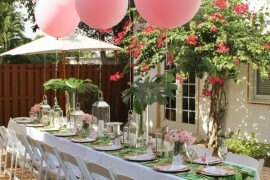 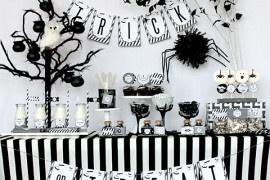 Have you discovered a fabulous online source for unique party decor? 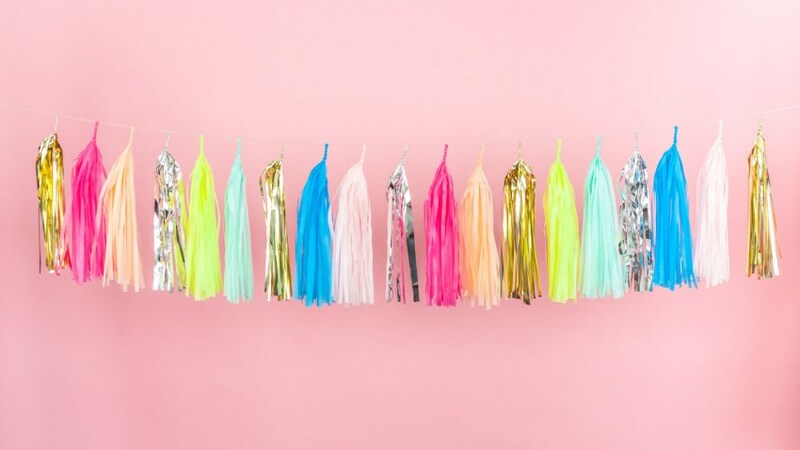 Tell us all about it by leaving a comment below!